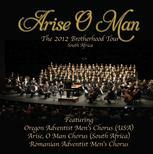 Recorded live at Sunnyside Seventh-day Adventist Church, Portland, Oregon, USA. 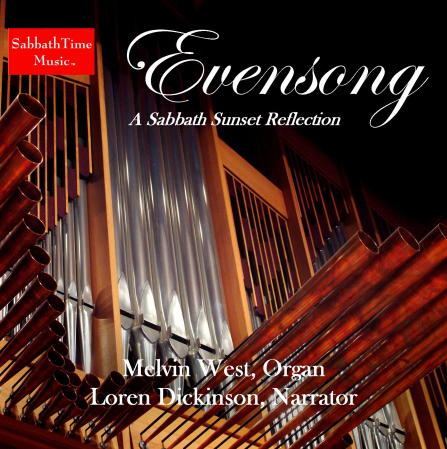 Melvin West, organ; Loren Dickinson, narrator. You will go to a shopping cart page to enter the number of CDs you are ordering, your shipping address, and type of shipping. You can pay with all major credit and debit cards, and PayPal. We process and ship orders on business days within 24 - 48 hours of receiving them. 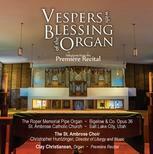 Saint Ambrose Choir / Christopher Huntzinger. PREMIÈRE RECITAL — Clay Christiansen, Mormon Tabernacle Organist (1982-2018).